The Catawba County Sheriff’s Office arrested a man Thursday on multiple charges including felony possession of cocaine. 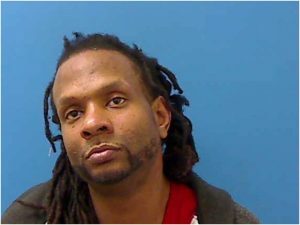 37 year old Charles Sonny Hill of Brookford also faces a count of felony probation violation, altering or stealing criminal evidence, and possession of drug paraphernalia. Hill was placed in the Catawba County Detention Center under a secured bond of $27,000. He will appear in court today.